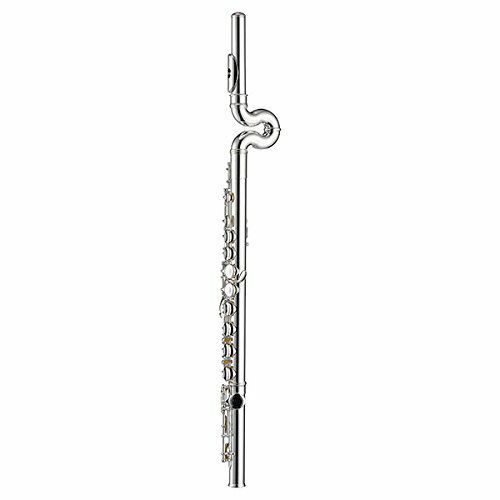 The Jupiter 510ES Waveline Flute is perfect for the beginner, as it grows with you with the custom extension kit that is available. It comes with Split E, trill keys and C foot. The Waveline Flute is the new standard for curved headjoint flutes.